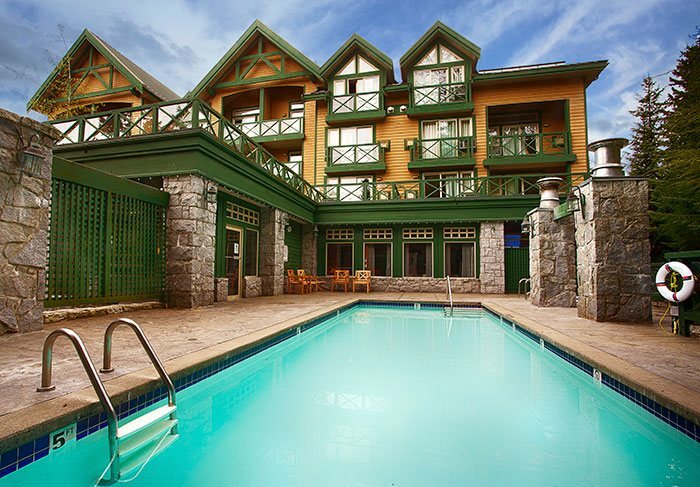 Our quiet Whistler hotel boasts the best of all worlds: A central Village location, that highly-desired boutique feeling, and modern hotel amenities and services that rival any other Whistler accommodations. Revel in all we have to offer at Pinnacle Hotel Whistler Village. Book your suite online today and get out to play! With views of Whistler and Blackcomb Mountains, our beautiful heated outdoor pool and hot tub is the perfect place to take a dip, whether it’s winter, spring, summer or fall. And, if the mountain hasn’t exhausted you, drop by our fitness room for a rewarding. Pool Hours: 8 a.m. to 10 p.m. Enjoy Whistler on two wheels with our complimentary bike-borrowing program. Bikes are available upon request at the front desk. If you’re travelling with your own bike, we invite you to use our secure, monitored storage facilities during your stay. Pack light - we can provide everything you need for a great day on the slopes. With a convenient onsite rental shop through our partnership with Affinity Rentals during the ski season, our guests receive a minimum 10 per cent discount on rental equipment. If you took the scenic route up to Whistler in the comfort of your own car, please use our secure underground parking for the duration of your stay with us. Inform the front desk upon your arrival to receive your parking stall. Minimal daily charges apply. Our ideal hotel location right in Whistler Village means fast, easy access to two of the world’s best ski hills, and the public shuttle service stops right in front of our hotel to get you to the mountain base even faster. Please ask our front desk about the shuttle schedule. As a boutique hotel in the middle of an international destination for outdoor enthusiasts and sightseers, we are pleased to say that we welcome guests of all breeds! 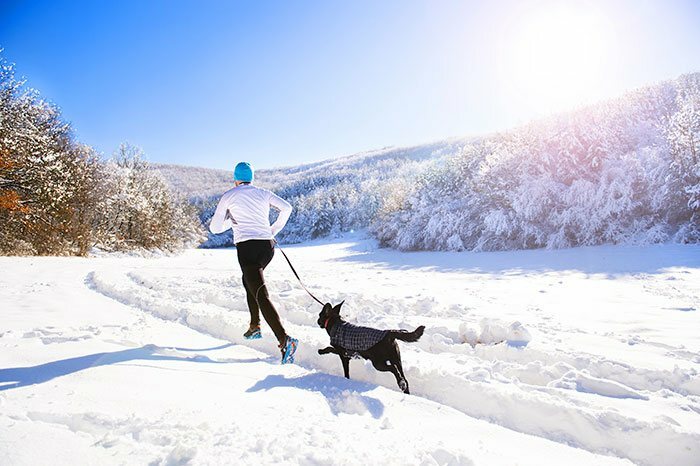 We hold a Pet Can Stay premium designation as a pet-friendly hotel in Whistler Village, offering our four-legged friends a welcoming biscuit and complimentary pet bowl in our Deluxe and Standard Studio Suites. Please see our reservation policies for details.